Seniors housing proposed on former Co-op property Simcoe ReformerNorfolk council to deal with several planning applications. 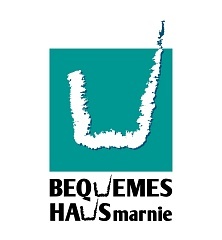 Copyright © 2014 BEQUEMES HAUS marnie. All Rights Reserved.